It’s nearly weekend and December’s only a week away. 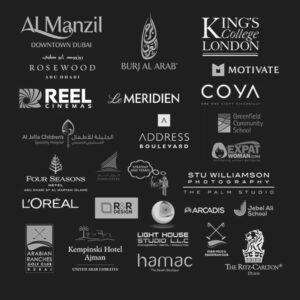 That can only mean one thing in UAE, it’s time to deck those halls and gardens with the Propshop Dubai best Christmas props! 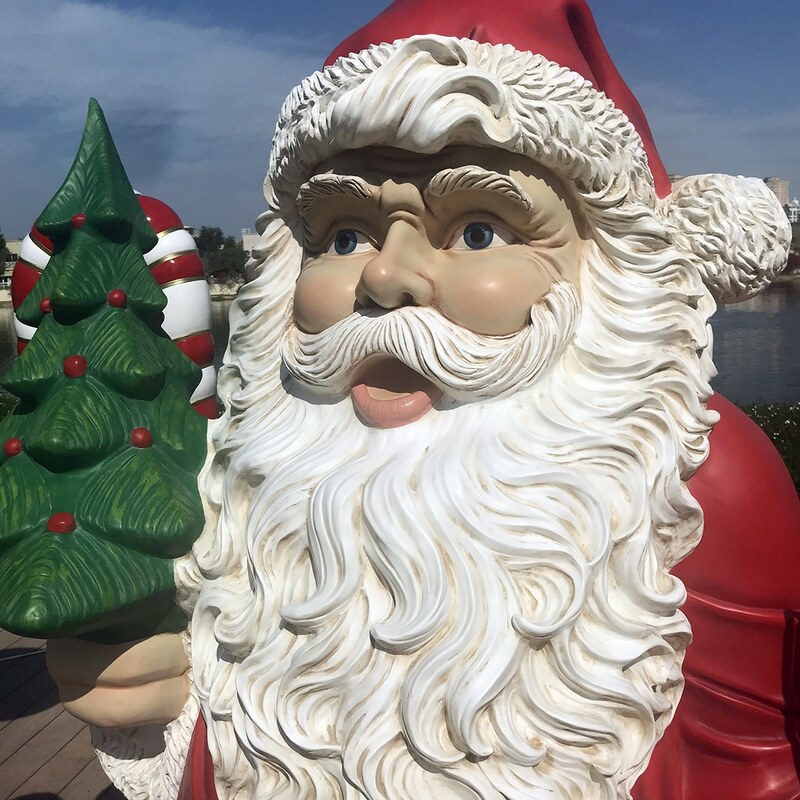 Whilst enjoying a cup of tea or finishing the afternoon with a chilled glass of bubbly, guests can spend time and stay at the laid-back terrace, idyllic garden or lakeside settings with Propshop Dubai’s best Christmas props. People in the UAE start the preparations for Christmas celebrations well in advance. Along with the celebrations and events, Christmas is the occasion to decorate their houses and gardens and add spark in their events. Need a little help getting in the holiday mood? 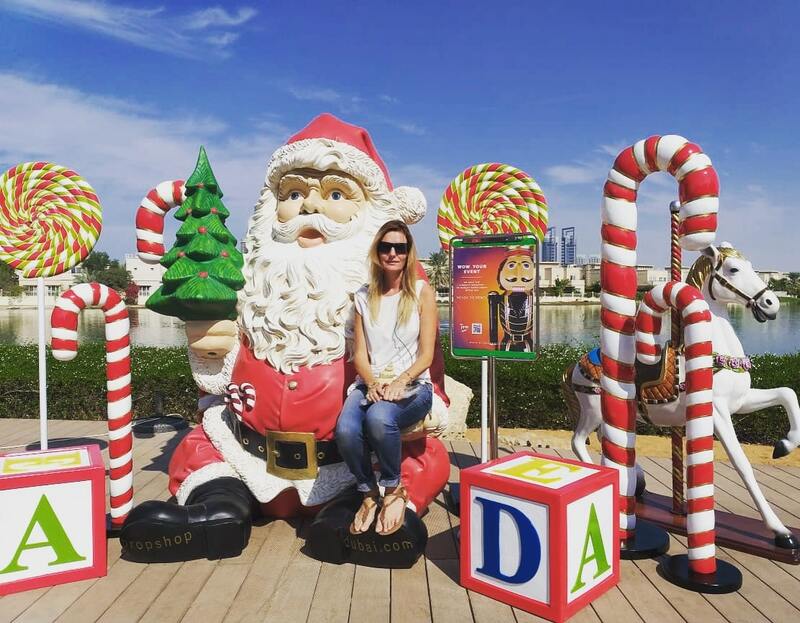 If you are looking forward to hire the best Christmas props in the UAE to deck up your houses and gardens this Christmas, Propshop Dubai offers the best Christmas props in the UAE for hire and several decoration ideas such as the Santa(giant) where friends and guests can enjoy a fantastic photo opportunity, the beautifully handcrafted Candy canes 4ft and 6ft, the giant lollipop in different colour combinations and the ABC Toyblocks. All these Propshop Dubai best Christmas props will warm up the aura of your house and events and add color to the celebrations. 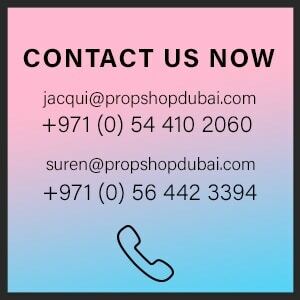 Propshop dubai has more Christmas props you’ll be poring over for hours to choose from and help you stray away from the traditional and boring baubles. For those who can’t resist a festive party, contact us and let’s not waste any precious time during this busy season! 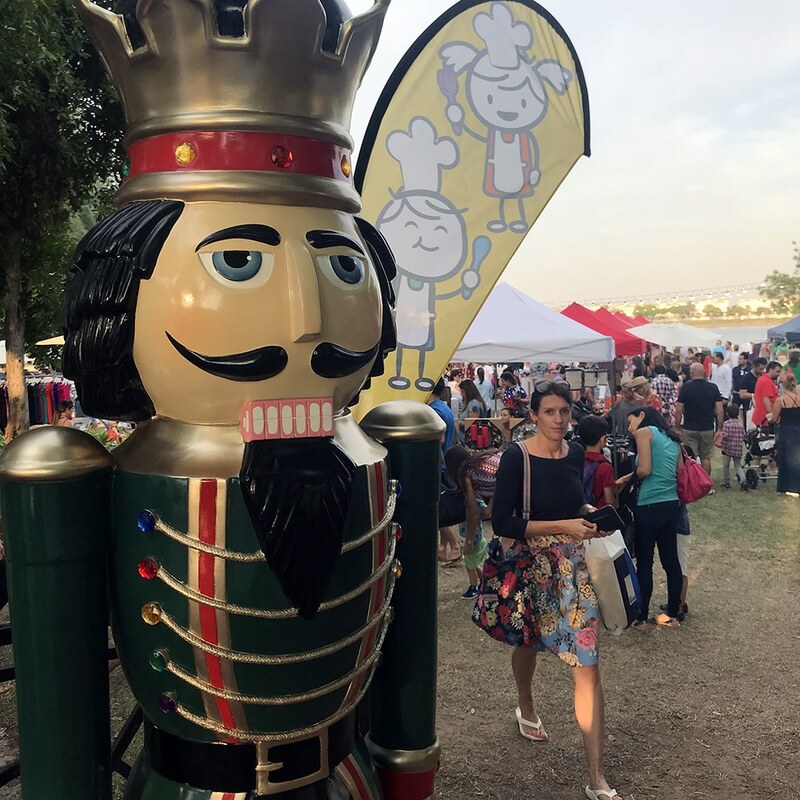 Make your home and gardens look special this Christmas and create wonderful memories by choosing Propshop Dubai’s best Christmas props in the UAE and celebrating the holidays with your near and dear ones!